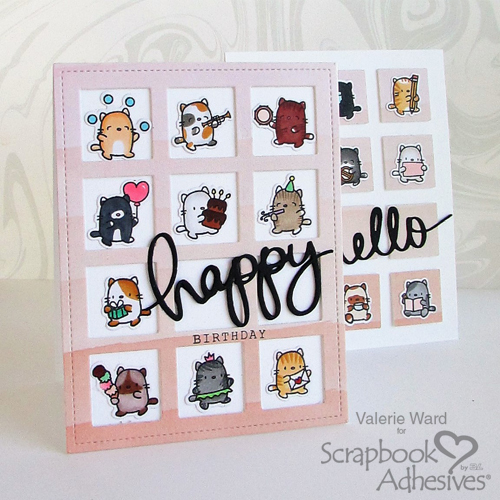 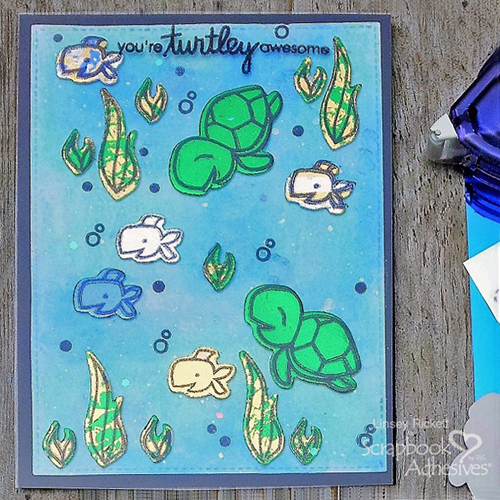 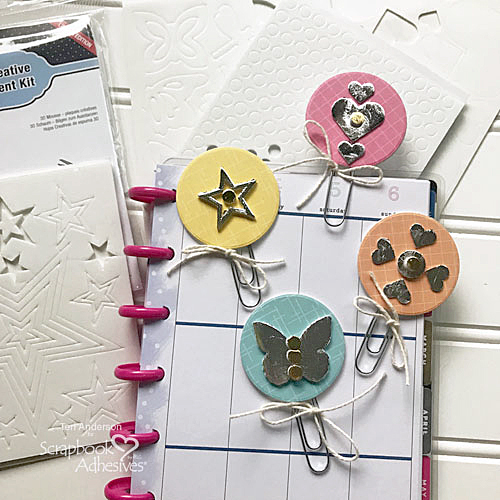 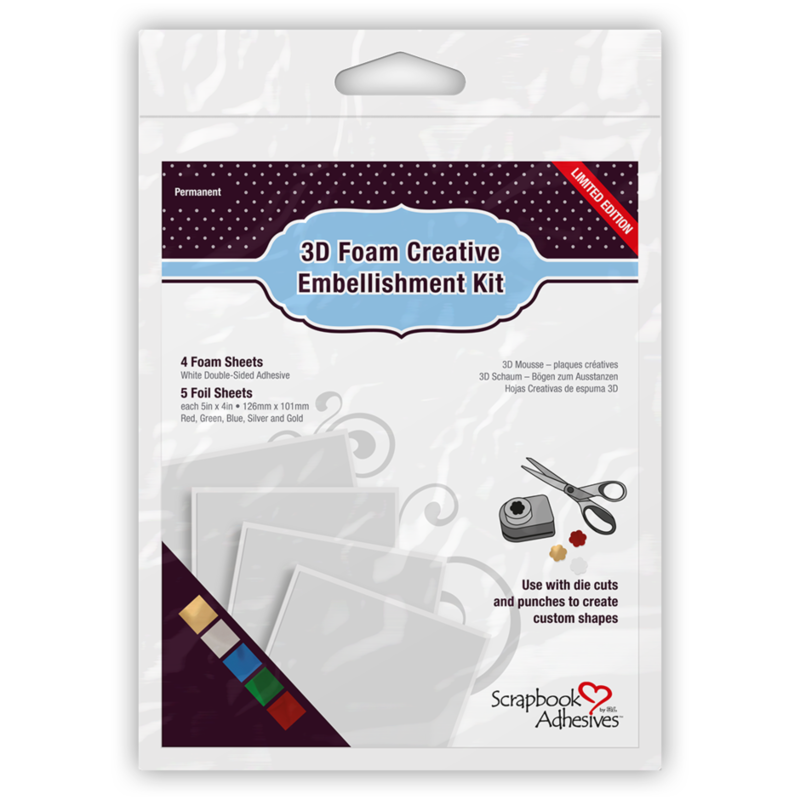 Create custom embellishments! 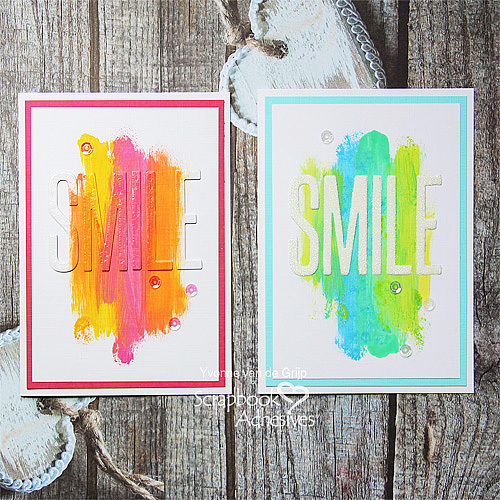 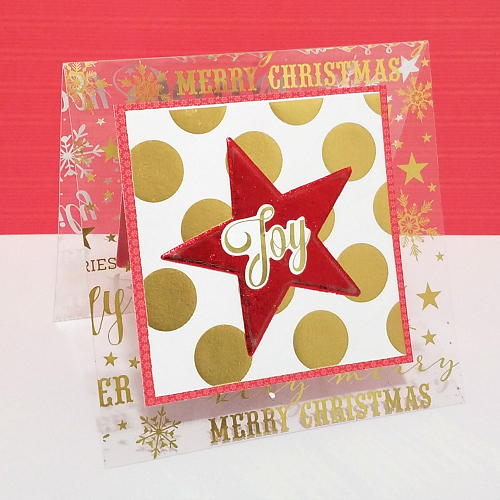 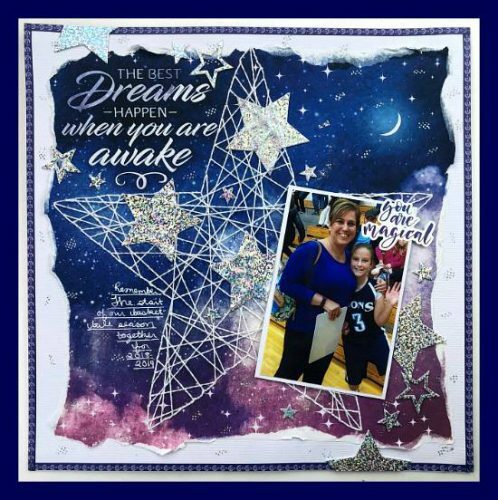 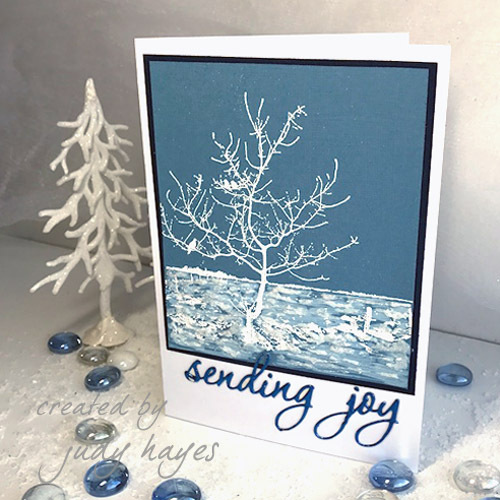 Die cut, punch or scissor cut 3D Foam Creative Sheets, remove the top liner and apply Metallic Transfer Foil, glitter, flock, and even embossing powder. 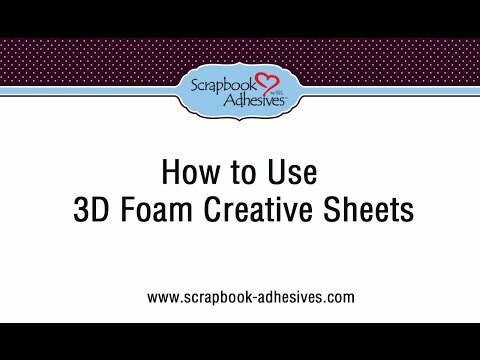 High density foam can be heat embossed! 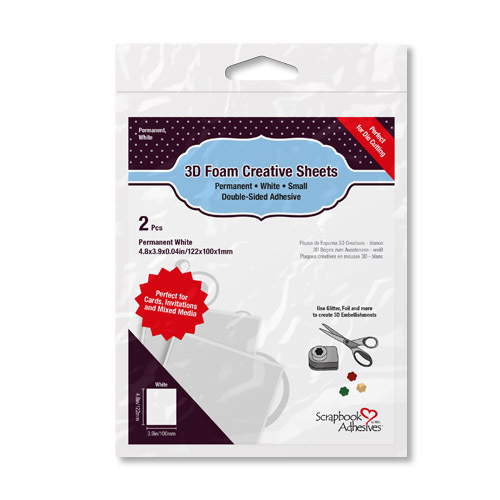 Strong permanent double-sded adhesive on both sides of the 1mm foam create unique dimensional opportunites. 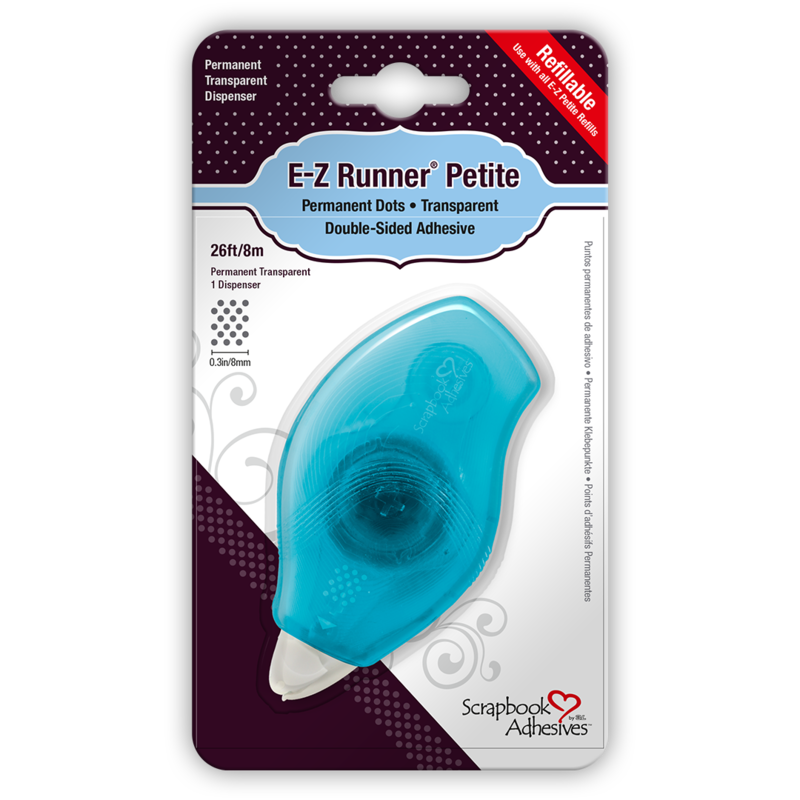 The immediate, permanent bond requires no drying time and is non-stringy, with easy release liners. 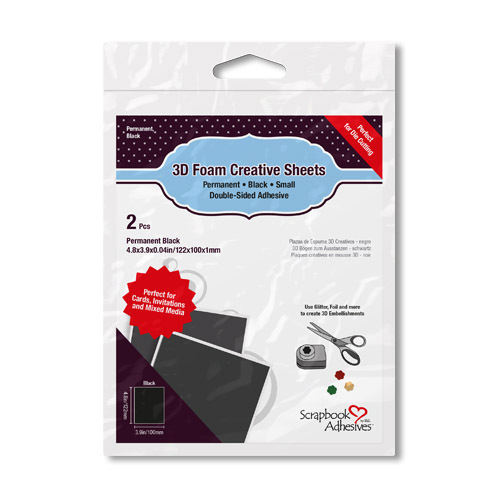 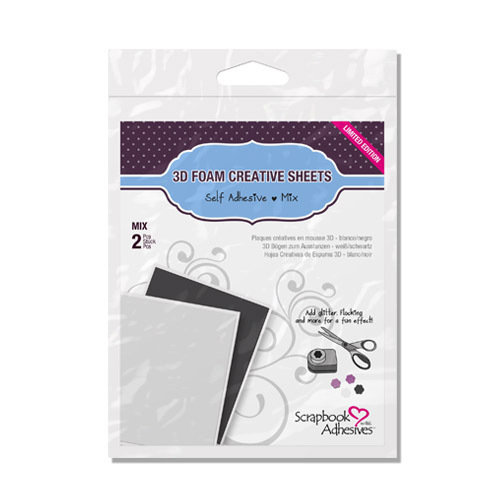 See Also 3D Foam Creative Embellishment Kit with Foil for 4 sheets of white 3D Foam and 5 colors of Metallic Transfer Foil.